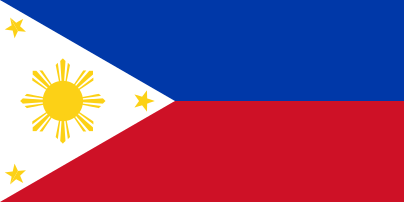 Boholano (Cebuano: Binol-anon) is a variant of the Cebuano language spoken in the island province of Bohol in the Visayas and a major portion of Southern Leyte, as well as parts of Mindanao, particularly in Northern Mindanao and Caraga Region. It is sometimes improperly described as a separate language even though Binol-anon originated as a dialect continuum of the Cebuano language. Intervocalic l is occasionally pronounced as [w] when following u or o: kulang is pronounced as [ˈkuwaŋ] (the same as Cebu City dialect). The Boholano dialects of western Bohol, including Tagbilaran, though, are almost indistinguishable from other dialects near Cebu City. Furthermore, the phonetic changes detailed above, especially the latter two, can also be observed in the Cebu City dialect. The Bol-anon developed in the region after the Cebuano language arrived there from Cebu. Cebuano in turn was spoken since Proto-Austronesian (ca. 6000 years ago) in the Sugbu heartland and then "has spread from its base in Cebu" to Bohol thus began the Bohol Cebuano dialect. ↑ Hammarström, Harald; Forkel, Robert; Haspelmath, Martin; Bank, Sebastian, eds. (2016). "Boholano". Glottolog 2.7. Jena: Max Planck Institute for the Science of Human History.